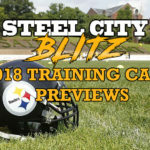 The Steelers will hit Latrobe for Training Camp in less than two weeks as they begin their quest for a seventh Lombardi Trophy. The summer has come and gone (thankfully) with minimal excitement on the Steelers front. A truism of the NFL is that no good news can happen between the end of the Draft and the start of Training Camp. Over that time, most NFL news revolves around players getting suspended or injured. 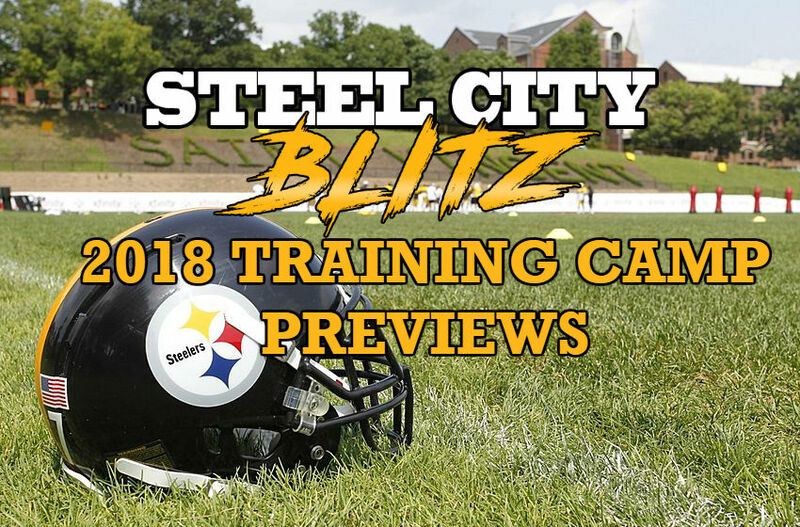 As we prepare for the formal beginning of the Steelers 2018 campaign, we’ll be taking a position-by-position look at the roster. 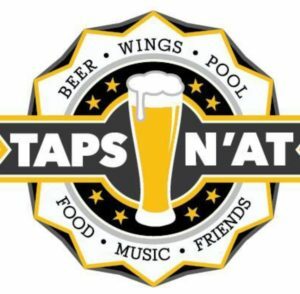 If you’re heading out to Latrobe to visit Training Camp this year, be sure to check out our sponsors Taps n’at for a wide selection of craft beers and food. Today we roll on with the Tight End position where health will be the number one priority. James is the definition of “you get what you see.” Since coming out of Penn State, James has been a solid professional football player who is quiet off the field, stays healthy and does his job. For all of his strength, he is not the overwhelming blocker one would expect. The effort is there but the consistency is lacking. As a receiver, he’s improved tremendously since his rookie year and is more consistent now. Opposing teams will never gameplan for him but they will always view him as a guy who can catch the ball and help move the chains. Vance McDonald is the number one tight end on this football team. IF…. He is healthy. McDonald appeared in just 10 games last season starting seven of them. The old saying is “you can’t make the club if you’re in the tub.” McDonald will make the club either way but whether he makes the field will depend entirely on him. I am in no way trying to diminish Xavier Grimble but I have to call things as I see them. He might be the luckiest guy on the roster because things just continue to break right for him. He’s not a consistent blocker or pass catcher but every so often, there he is. It appears he’s in line to be the third tight end once again unless someone comes out of nowhere and as things stand I don’t see that happening. Malleck saw very few snaps in Houston last year playing in just two games. He recorded a catch for three yards and that was it. In order to make the roster he must prove he can be a dominant blocker because receiving isn’t going to be his forte. As for Scotland-Williamson he stands at 6’9″ and hails from the UK where he was a rugby star, but he will not make the roster. A quote from one source told me, “He’s plenty athletic and looks the part but really doesn’t know what he’s doing.” This is his first time playing American Football so he deserves a bit of a break. The Steelers have a practice squad exemption for Scotland-Williamson for 2018. He’ll stick around after final cuts and hopefully learn American football. This is a redshirt year for him. McKever is an interesting prospect in that he’s 6’6″ but that’s about it. After three season at North Carolina State he played his final year at Florida International where he had 27 receptions for 301 yards and three scores. He is more than likely destined for the practice squad. The Steelers’ success from the tight end position will go only as far as Vance McDonald’s health can take them. He flashed the athleticism and speed that appealed to the Steelers on a few occasions but he just could not stay healthy. I will predict that if he remains largely injury-free and can play 14-16 this season he will go to the Pro Bowl. That’s how dominant I believe he can be in this offense. 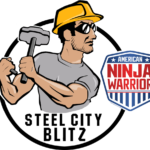 Pencil in Jesse James as your more than solid number two tight end. James is a great athlete but it doesn’t always show it on the field. He blocks decently, he catches the ball, but he isn’t going to make anyone miss. 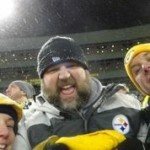 James is an excellent locker room presence who fits the Steelers well where he is positioned. We really believed that the third tight end was going to be Jake McGee who came over as a free agent but he tore an achilles in OTAs and is out for the season. He provided the Steelers with the best possible blocking option from the tight end position. With him gone, it opens the door back up for Xavier Grimble who clearly benefits from McGee’s injury. Grimble is a decent athlete and makes a play or two here and there per season but if any of the newcomers show promise he’s in trouble.